“He was a giant of a man,” remembers the Armenian EyeCare Project’s Founder, Dr. Roger Ohanesian. 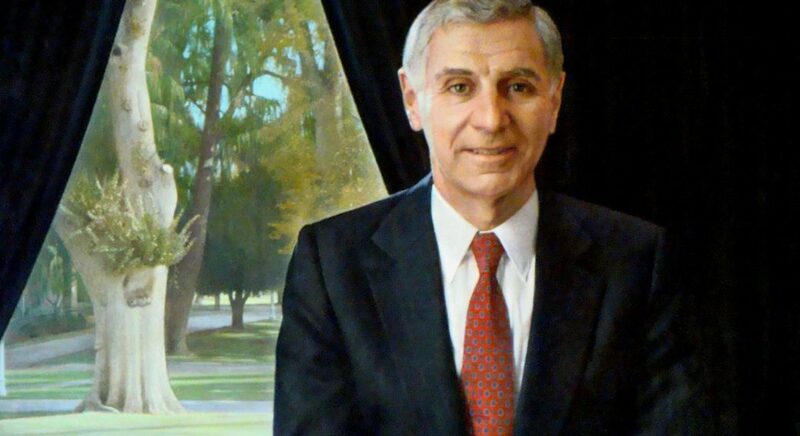 Though saddened when we learned of former California Governor George Deukmejian’s passing, we quickly remembered all the good he brought to the world. Deukmejian was known as the “Iron Duke,” the anti-spending Governor who earned a reputation for his commonsense legislation and bringing California back from a $1.5 billion deficit. To the Armenian EyeCare Project, he was someone who cared deeply about helping those who could not help themselves and supporting his mother country. 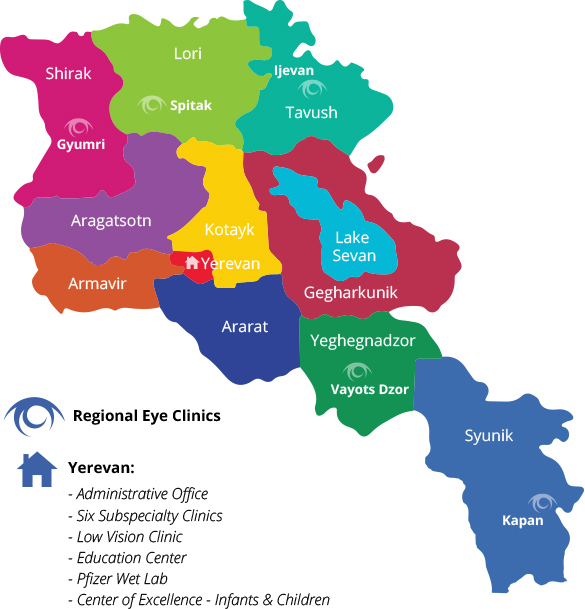 Deukmejian’s involvement with the Armenian EyeCare Project began in 1992, when our organization was founded, and he remained on the Board of Directors for nearly 20 years. Philanthropy was very important to the Governor and as his second term came to a close he took a step back from politics and became involved with causes that were near and dear to his heart. Through the years, Governor Deukmejian was dedicated to the Armenian EyeCare Project’s mission to eliminate preventable blindness in Armenia and to offer quality eye care to all of the country’s citizens. During this time the Governor and his wife, Gloria, were extremely generous with their time and financial resources. Deukmejian was honored with the “Lifetime Humanitarian Award” by the EyeCare Project in 2002, at our first annual Gala, and again in 2011, for his many years of dedication to delivering eye care to the people of Armenia. In fact, Dr. Ohanesian is certain the EyeCare Project would not be where it is today if it had not been for Governor Deukmejian.